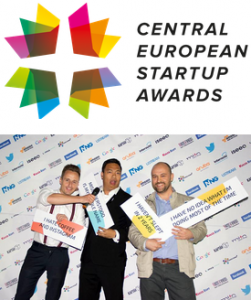 The Central European Startup Awards has just opened it’s nominations for CEE startups. 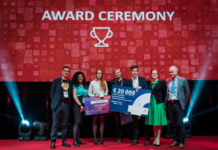 The Central European Startup Awards is an annual award show, committed to advocate and celebrate the startup spirit of the CEE region and to pin the region to the global startup map. 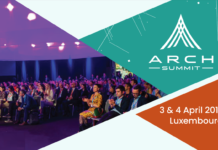 The festival brings together 10 countries, nearly 4.000 startups and their ecosystems for the third time by the end of this year. Central European Startup Awards is part of the Global Startup Awards network, now consisting of 25 countries across the globe. In Central Europe 10 countries compete in 12 categories, that focus heavily on current tech trends and innovation: IoT, Social Entrepreneurship, Most influential women in tech, Best indie game developers and AI, among others. 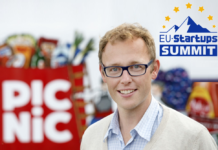 Apply or nominate your startup hero before the 24th of September. Why should you nominate a startup for CESAwards? CESAwards is in-deed a regional competition but it nevertheless attracts attention on a global scale. 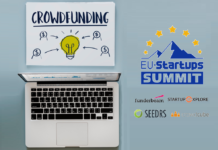 Participating as a nominee ensures the startup will get the attention of the press and high level investors from VC firms such as Hoxton Ventures or Index Ventures. 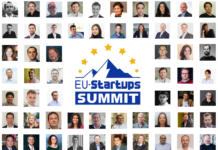 The decision on who are the next superstars of the CEE startup ecosystem is decided by the CESAwards Jury Board, which includes acclaimed think tanks, opinion leaders and industry experts like the co-founders of companies such as Electronic Arts or CyberDust. The possibilities for entrepreneurs and startups in the region to meet with innovators, investors and pioneers of the tech & startup ecosystem and gain visibility in new markets are endless, which is also the sole purpose of the CESAwards – to show the world the innovation power Central and Eastern Europe possesses.